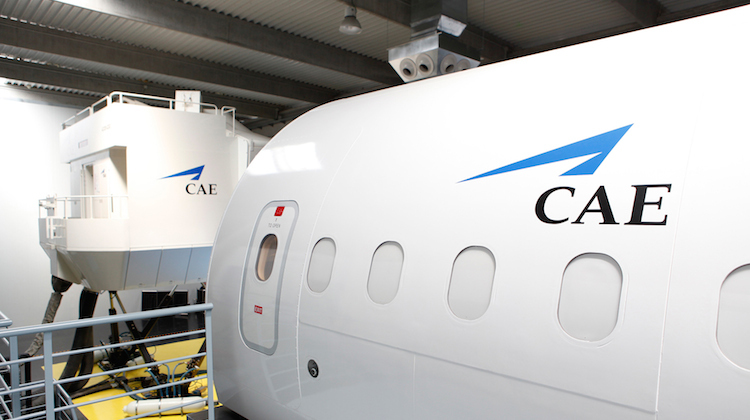 Air Niugini pilots have started receiving type-rating training for the Fokker 100 regional jet from CAE under an expanded agreement between the two parties. CAE said it instructors began delivering type-rating training for Air Niugini pilots at its Perth facility in the second half of 2017. Air Niugini executive manager for flight operations Captain Samiu Taufa said the airline was delighted to build on its existing relationship with CAE which began in 2016. “We are confident that CAE instructors will play a fundamental role in ensuring our crew receive an outstanding training experience,” Captain Taufa said in a statement. 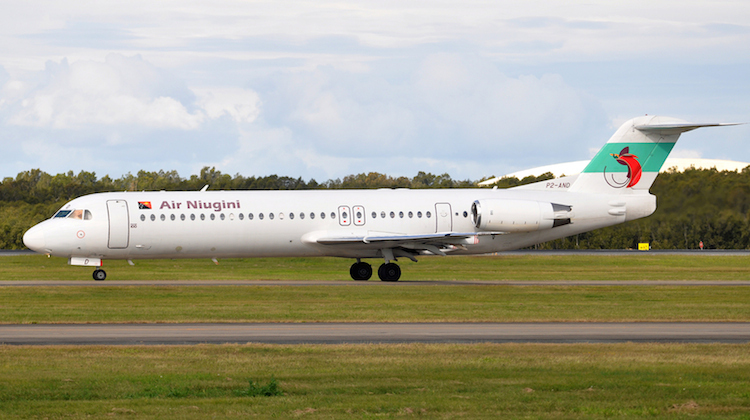 Air Niugini has seven Fokker 100s that are used on both domestic routes within Papua New Guinea and on international flights to ports such as Cairns in Australia and Honiara in the Solomon Islands. The aircraft are configured with eight business and 93 economy class seats.